BURANE II is a universal Erbium YAG laser system for classic aesthetic ablation. The Er:YAG laser is ideal for skin resurfacing, skin rejuvenation, smoothing of scars and removal of benign skin changes including those associated with aging. 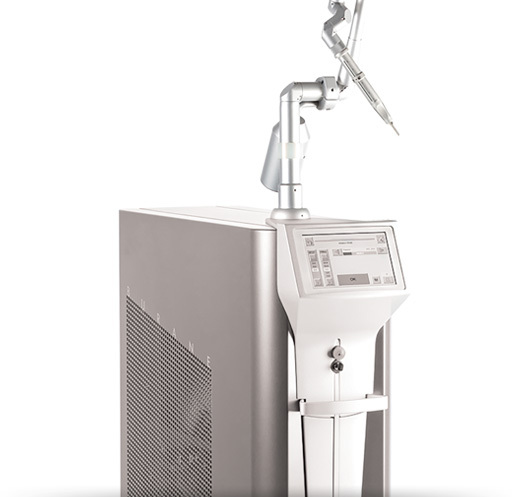 With a 2940nm wavelength, the BURANE II system provides an all-around solution for skin rejuvenation and for precise cold ablation of superficial pigmented skin changes. It significantly improves overall skin tone, elasticity and texture, and reduces the appearance of wrinkles and scars, including acne scars. BURANE II XL is an extended version of the system with unique Triple Mode Technology and two optional handpieces offering fractional ablative capabilities. BURANE II XL’s patented Thermal mode gently and safely smoothes fine lines and wrinkles by stimulating collagen renewal within connective tissue. In Combination mode, BURANE II XL combines ablation of the upper skin layer with intense thermal stimulation of the connective tissue, optimizing treatment of wrinkles. 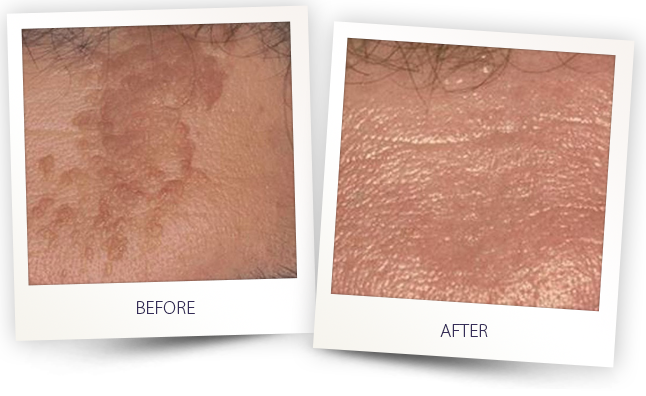 BURANE II XL’s thermal and combination treatment modes effectively treat hypertrophic and hypotrophic scars, including acne scars, by replacing the compacted scar tissue with healthy new collagen. The treatment also reduces associated symptoms such as redness, tightness and itching. The 2940nm wavelength is the gold standard for skin resurfacing. It is characterized by extremely high water absorption, making it especially effective for treating the upper skin layers which are comprised of up to 70% water. The high energy vaporizes the water in the tissue and, in this way, ablates the upper skin layer. BURANE II features a high working speed with pulse repetition rates up to 30Hz as well as high power, with pulse energy up to 2J for optimal clinical efficiency. 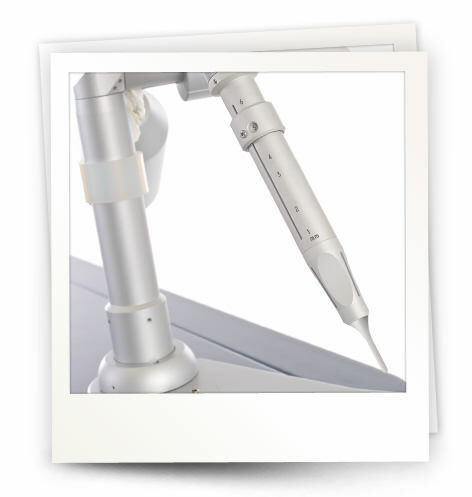 Variable spot sizes ranging from 1-6mm allow for precise, customized treatment for each patient. Through controlled, focused delivery of laser energy, BURANE II achieves excellent results with minimal risks and reduced downtime. The system targets just the treatment area with almost no coagulation zone, thus leaving surrounding healthy tissue intact. The treatment mechanism of the Er:YAG 2940 laser promotes accelerated re-epithelization of the tissue, allowing for faster healing and regeneration. Two additional handpieces with 4mm and 12mm spot sizes allow for fractional delivery of the Er:YAG laser. 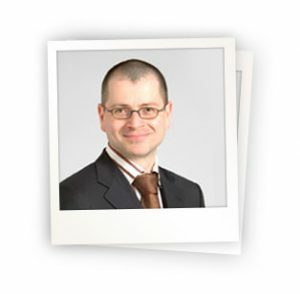 Rather than ablating the entire surface of the treatment area, fractional ablation applies laser energy to microscopic areas of the skin, leaving surrounding tissue undamaged. This gentler treatment approach allows the skin to heal faster with fewer side effects as the epidermis is regenerated. 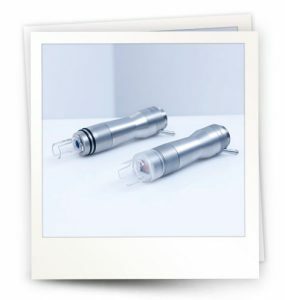 The BURANE II ablative handpiece with pulse repetition rates up to 30Hz and CVD (Continuous Variable Diameter) allows for easy spot size selection ranging from 1 to 6mm, with no distance tips. 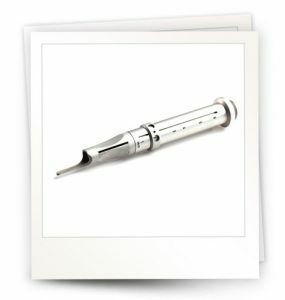 Two additional handpieces with 4mm and 12mm spot sizes offer fractional treatment options.